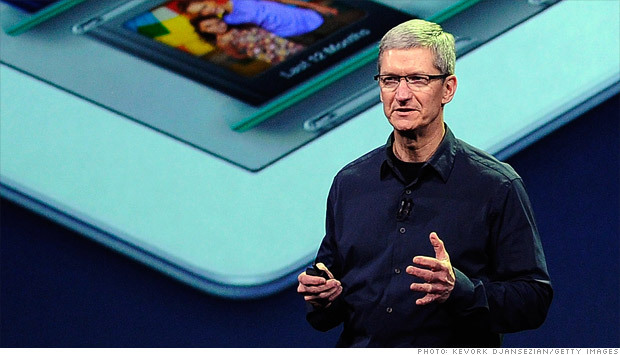 In a CNN article from March 2010, the author discussed why Apple and Steve Jobs shouldn’t pay a dividend. At that time the company was sitting on $40 billion in cash. Fast forward two years and times have changed – have they ever. Apple is now sitting on approximately $100 billion in cash and with no end in site as to how much cash it will be stockpiling. Some estimates adding another $50 billion over the next twelve months or $150 billion.